the three all inclusive packages described below. You may also choose from our "A la carte" offerings, also listed. 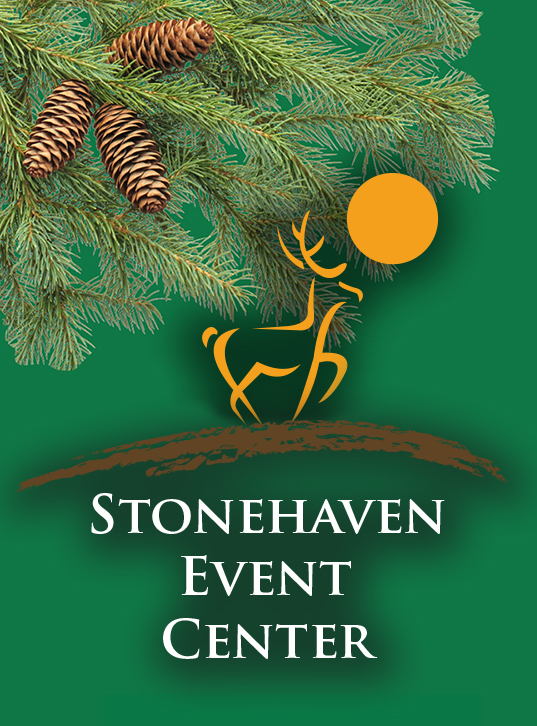 The Classy Event Package is designed for a beautiful all-inclusive event for those on a budget. 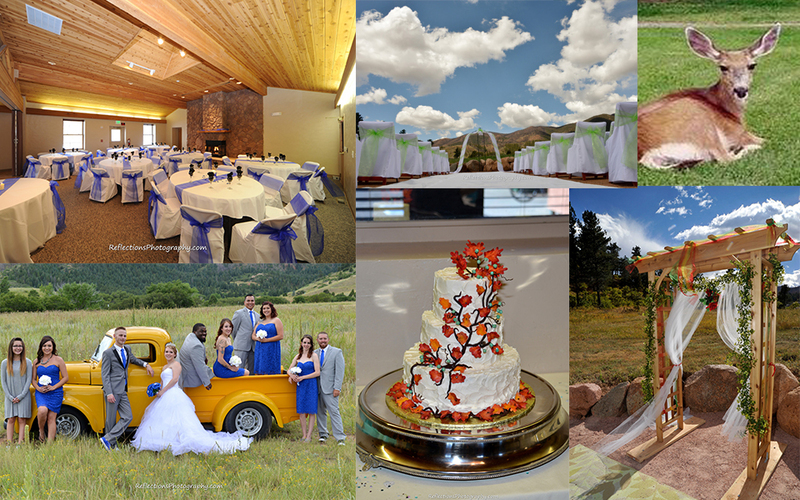 The Memorable Event Package is designed for an all-inclusive event in a beautiful mountian setting. 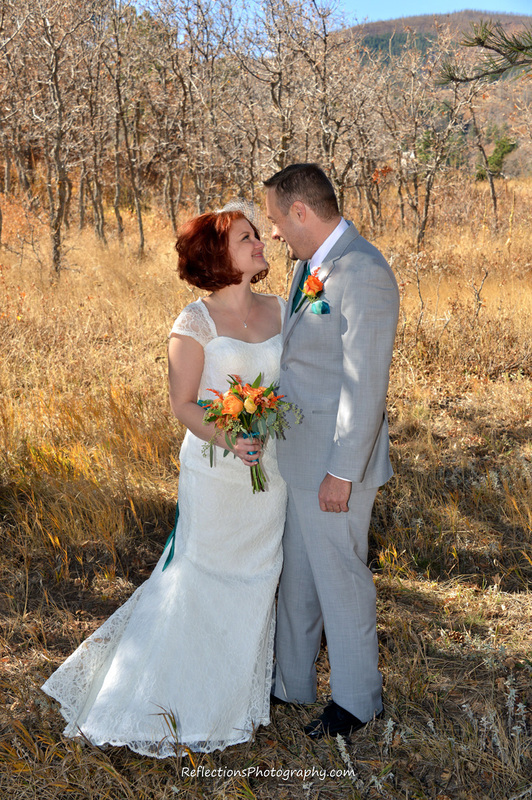 The Exquisite Event Package is designed to cover all of the details for an elegant Colorado mountain wedding. Note: Any of these services may to upgraded for an additional fee. Click here fo more info.